Corona will be back for another year at R&V, available at all of the festival bars. 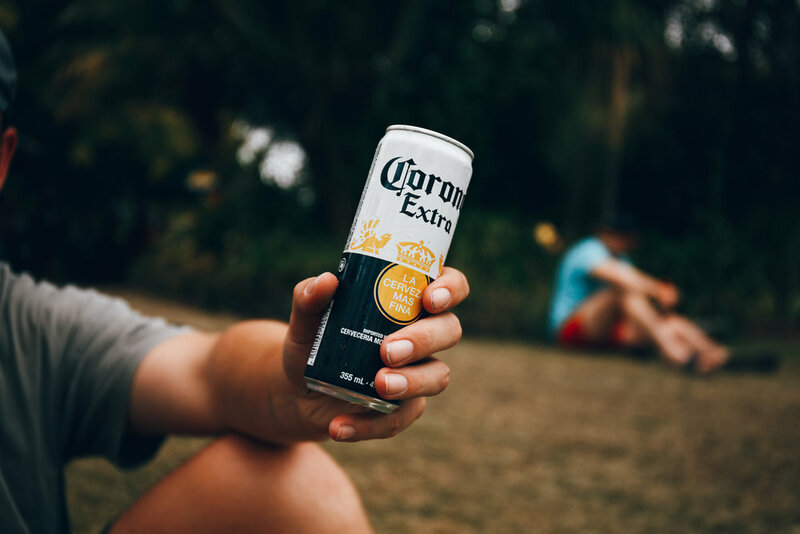 Get a Corona in your hand and grab another for your mate, enjoy the music, and watch the sun go down amongst the R&V vibes. 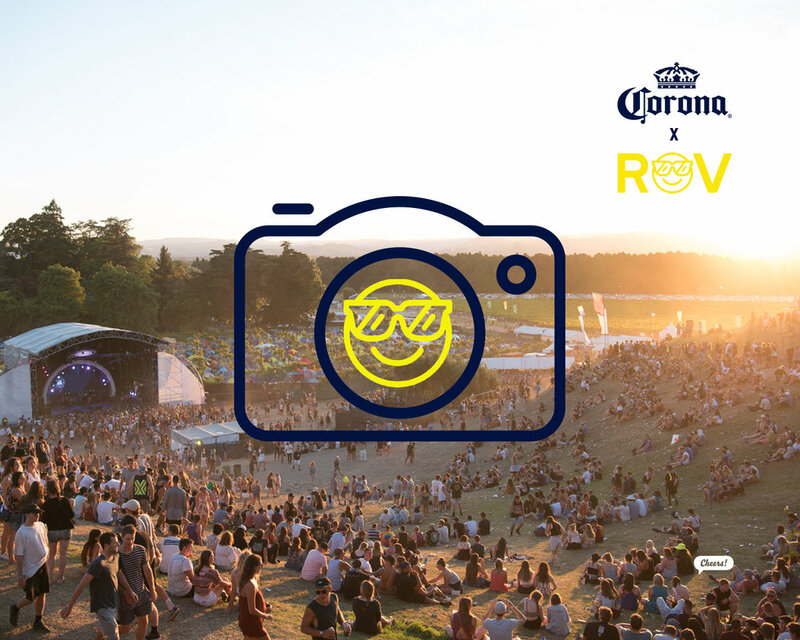 Check out this selection of photos from last year’s Rhythm and Vines, taken by Doug Rothery who won the Corona photography competition and earned himself Corona’s Media Pass. Keep an eye out for him again this year to get that perfect Corona sunset photo.